In fact, in the last three weeks, we have had more sellers cover our buyer’s closing costs than we have in the last year combined. If you are in the market to buy a home, now is the perfect time to do so. If you’ve been waiting for the market to slow down, it has, and now is time to take advantage of it. Some people out there have been telling us that they’re going to sit this one out. However, they’re not taking interest rates into account. The home’s price is important, yes, but the interest rate is much more important. A 1% difference in interest rates makes a huge difference in how much a home is going to cost over time. At the same time, sellers shouldn’t panic. 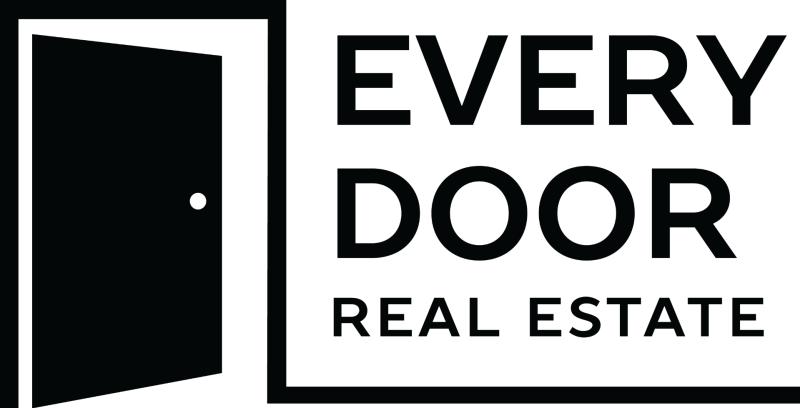 There is a bit more inventory on the market now than we have seen in the past, which means buyers have more choices and there are a few less multiple offer situations. You won’t get less money, but you will have to change your marketing strategy up a little bit. You can’t be as aggressive as before, but your home is still worth more than it has ever been.  If you have any questions about the market or about real estate in general, don’t hesitate to give us a call or send us an email. We look forward to hearing from you soon.